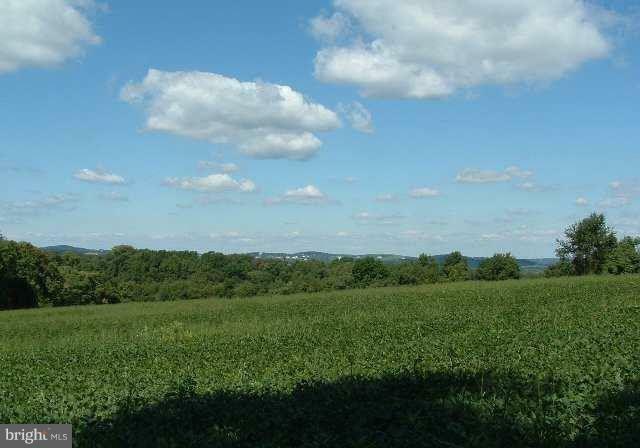 Long Level Area!!! 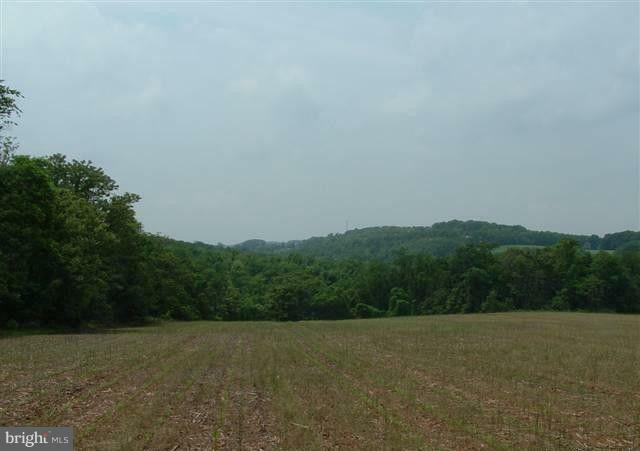 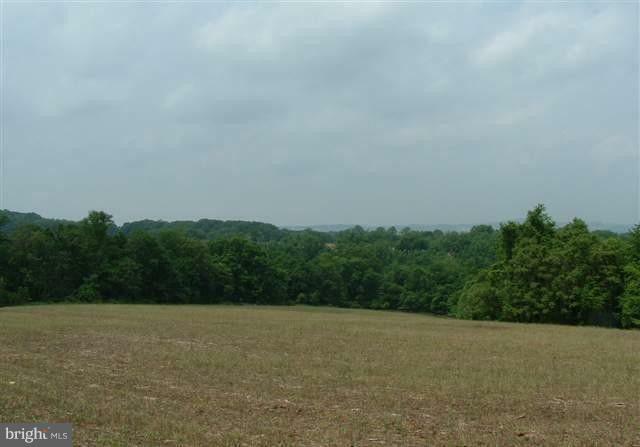 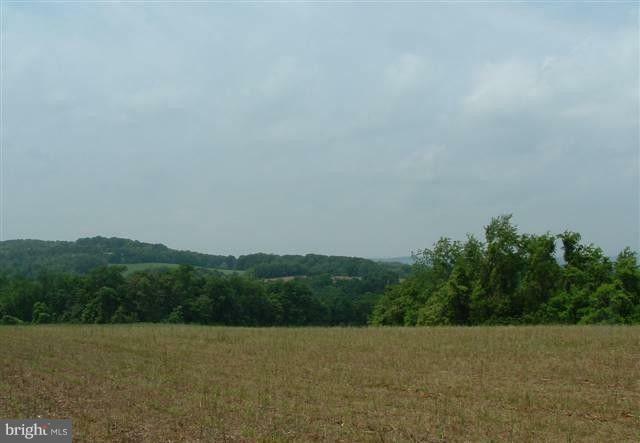 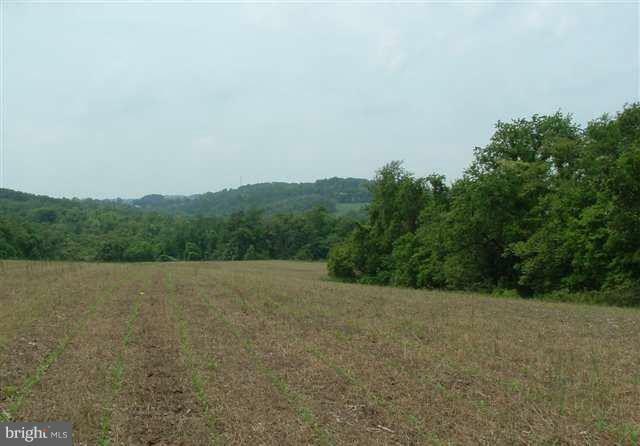 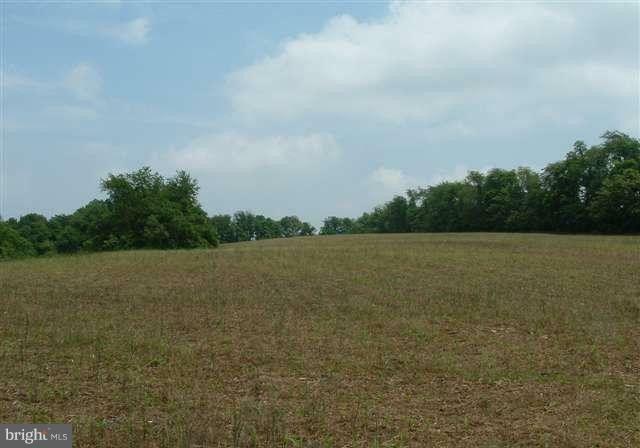 34+/- acres of beautiful land sits high close to the Susquehanna River with great views of York and Lancaster counties. 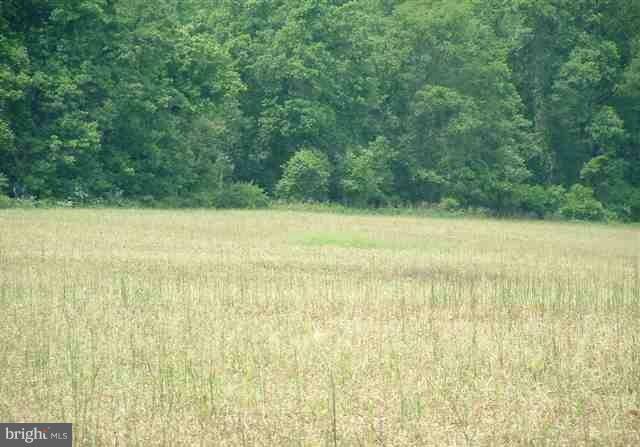 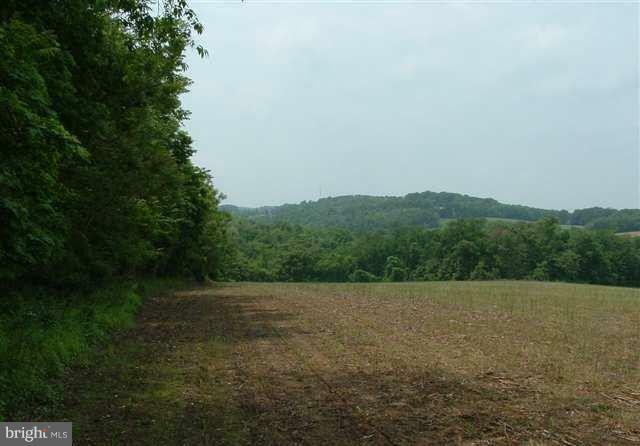 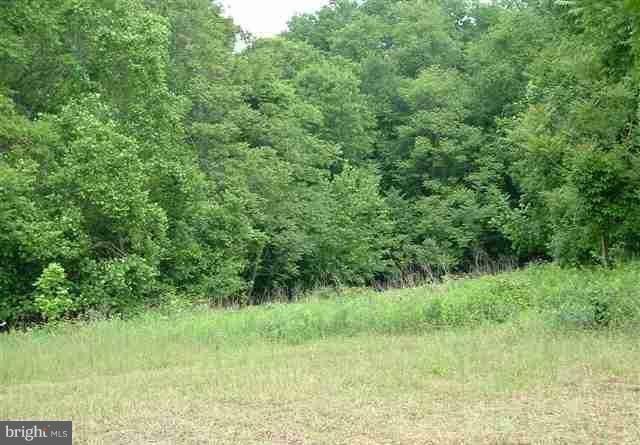 This piece of land offers both clear and wooded areas. 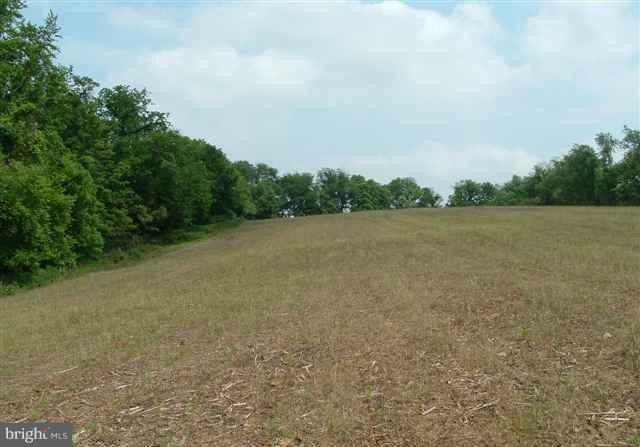 Great property to build your dream home close to the water!